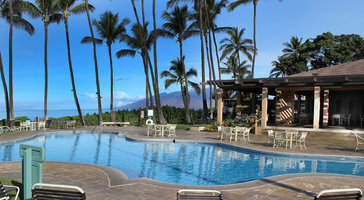 Gardens of palms and tropical flowers cover the hillside and extend down to Keawakapu Beach, right across the street. This mile long stretch of sand has fewer resorts than the other popular beaches, so there’s less competition for space. 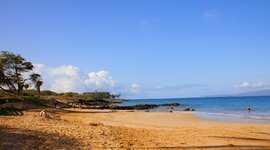 It’s a great place to swim and snorkel among the reef that clings to the lava rocks offshore. 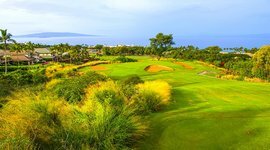 Wailea Ekahi Village is also right next door to Wailea Golf Club, which offers three renowned courses with epic views of the Pacific. 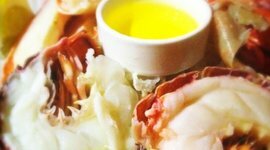 You’re walking distance to gourmet dining at Andaz Maui. 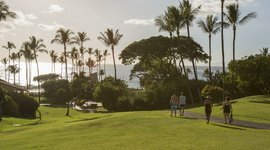 Here you can take the beach path that connects the luxurious resorts of Wailea. 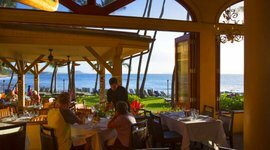 The designer shops and boutiques at the Shops at Wailea are a 20-minute walk or 3-minute drive away.